Daco TC350 tinter / coater for the application of water based or UV coatings. 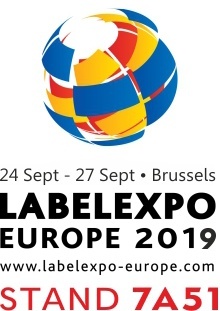 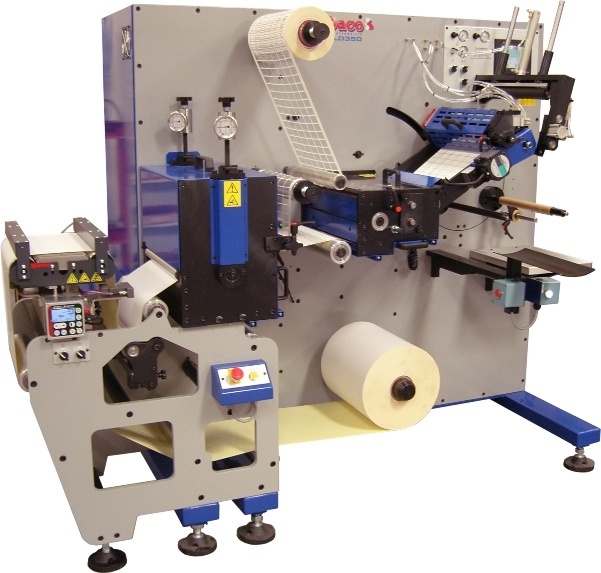 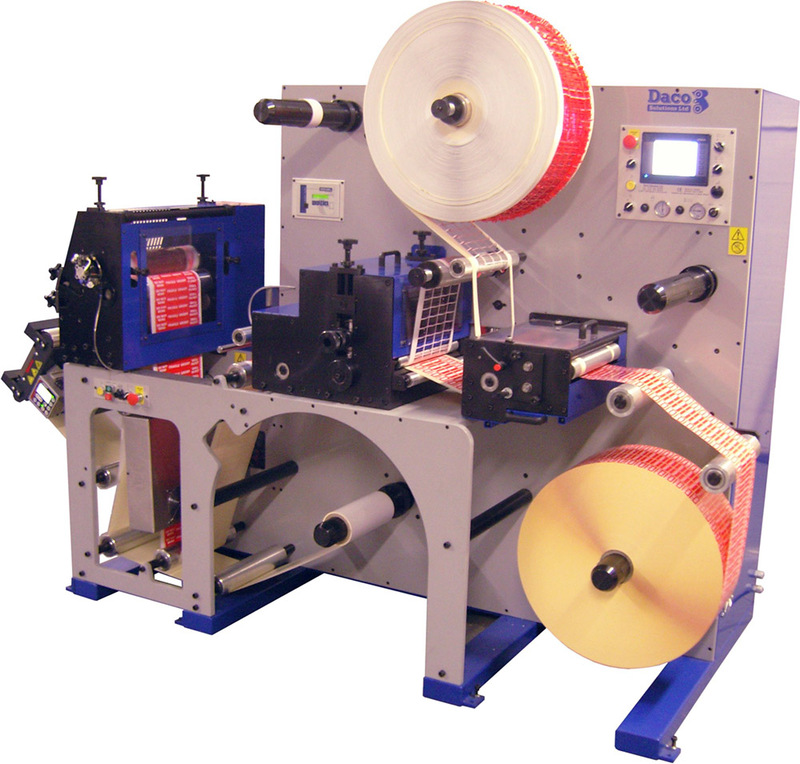 Ideal for flood coating label stock prior to die cutting for plain label production. 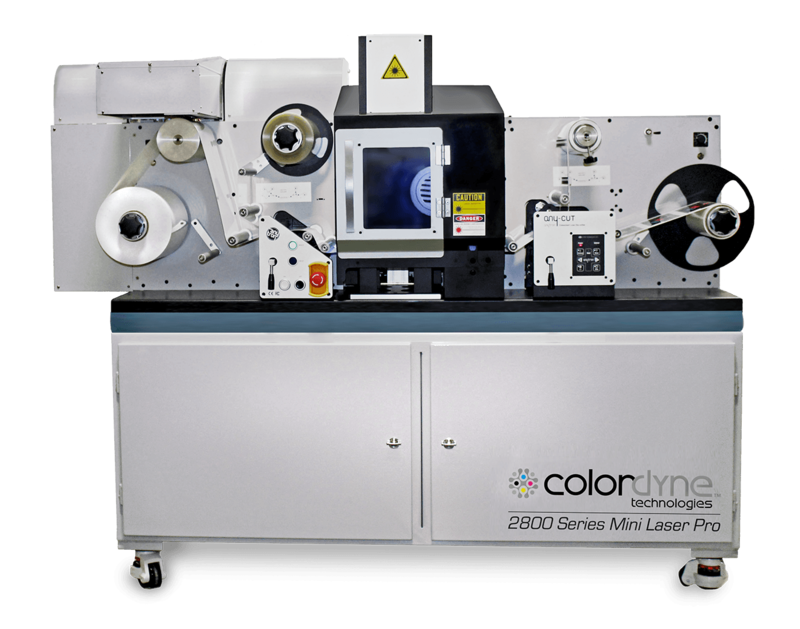 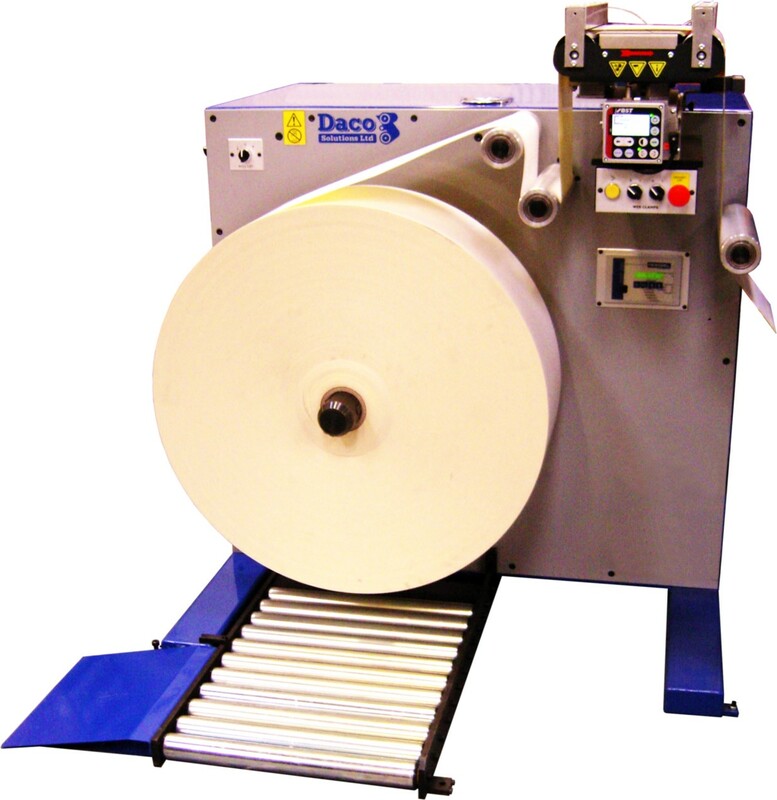 The Daco TC350 tinter / coater is the ideal machine to flood coating labels stocks prior to plain label production. 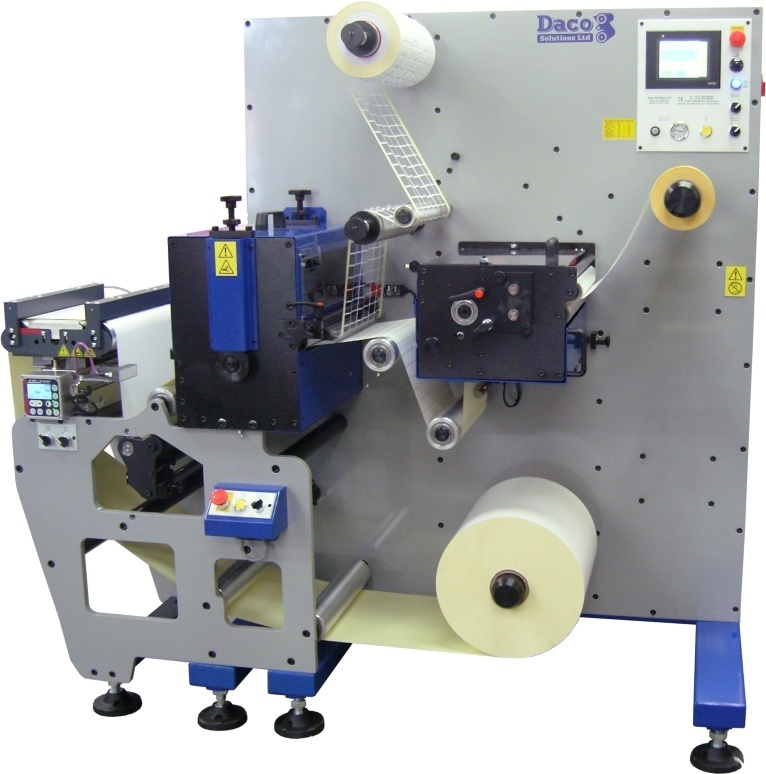 The Daco TC350 flexographic print station is easy to use, quick to set and is available with IR drying or GEW UV drying. 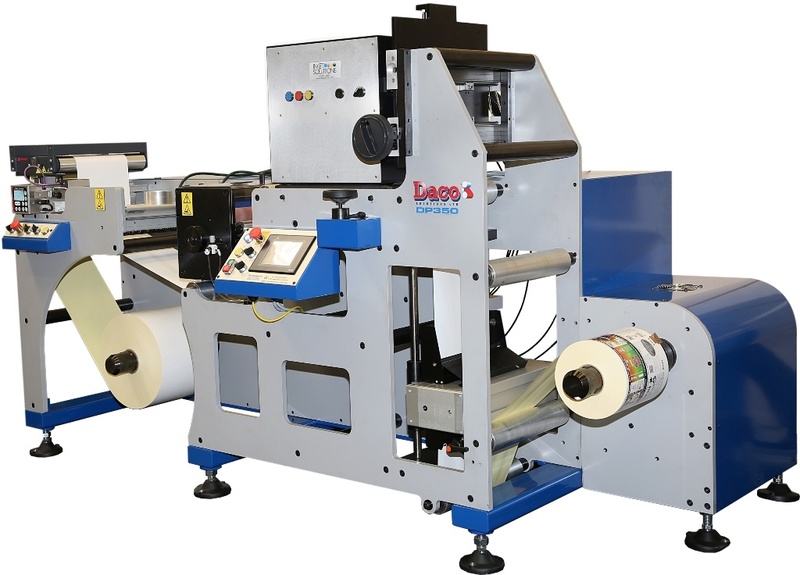 The flexographic print / coating station utilises the latest in servo drive technology and with software written by Daco allows for quick and easy setup. 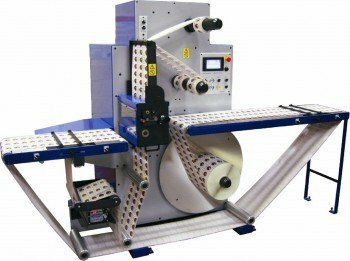 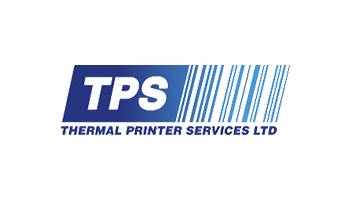 With the environment and paper costs in mind, the optional print to die register is accomplished with the use of a very little substrate. 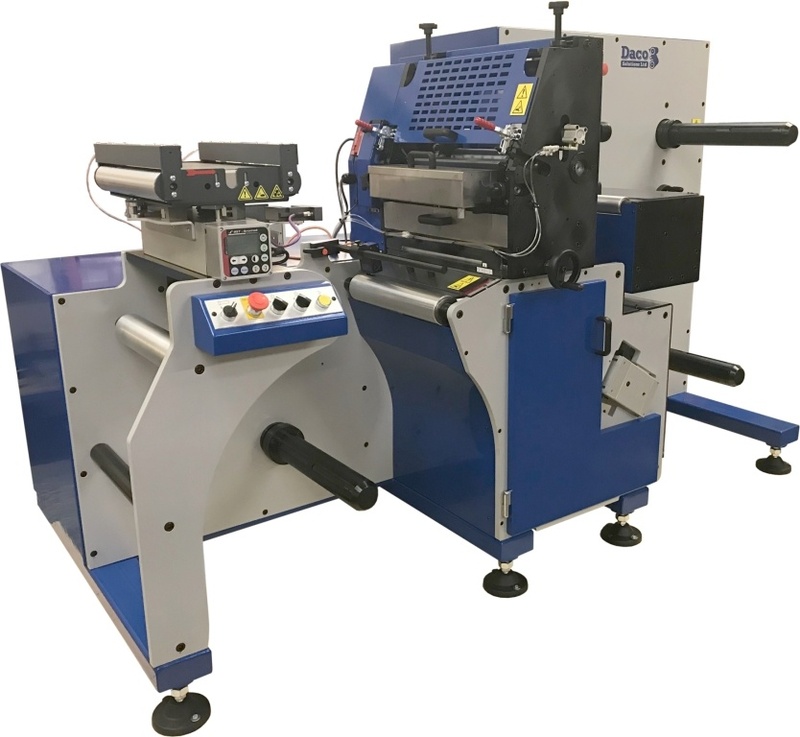 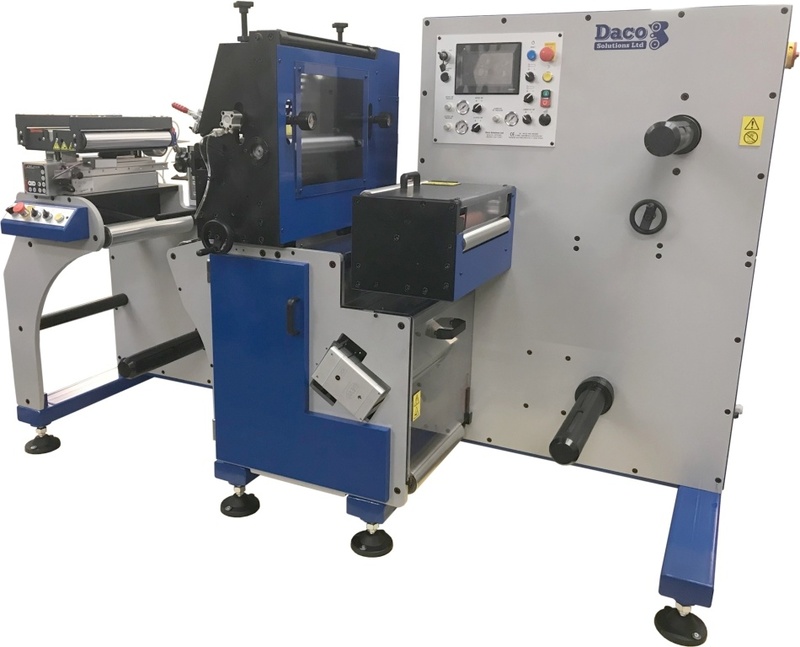 Even with the machines compact size, the Daco TC350 has a 700mm (27.5”) unwind and rewind with automatic tension control ensuring quality rewound rolls.